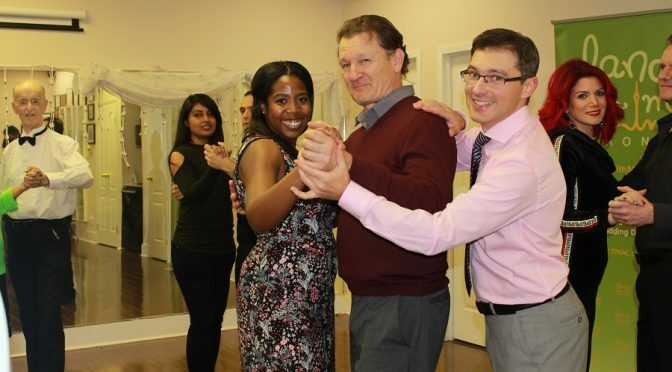 At Dance with me Toronto we are extremely pleased to receive a bunch of thank you cards and emails from our Wedding Couples every year! Here are some of them, season 2017. 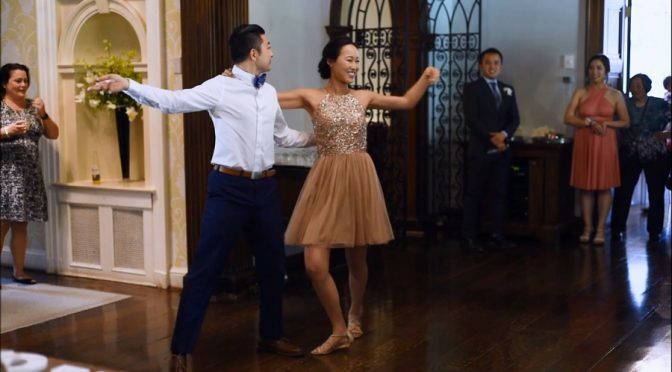 We are happy to make people happy and help their Dream 1st Dance come true! 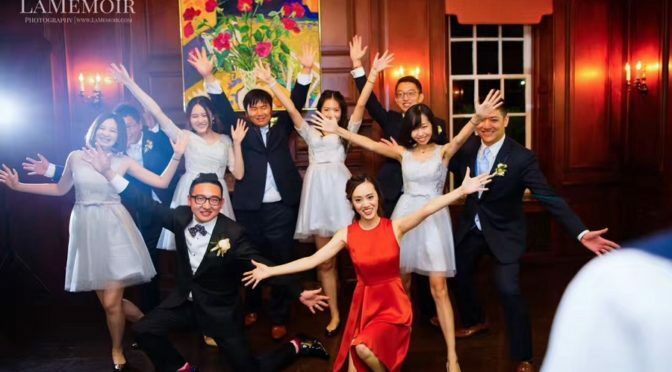 Scroll down to Watch Wedding Dance Video with these lovely couples in it – it is at the bottom of the page. At DWMT we love working with couples that are getting married! 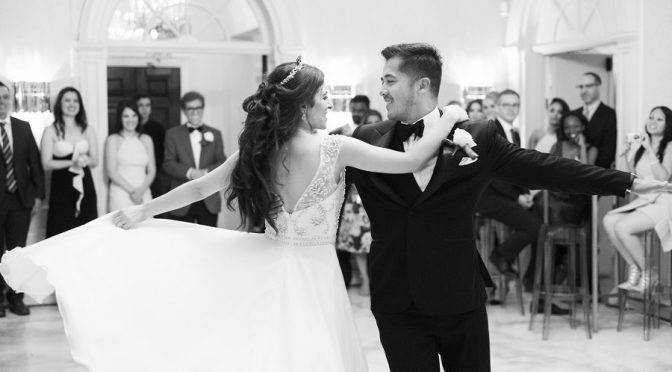 Creating dream Wedding Dances is a Dream Job! And we are very happy to do it! Please, find a moment to read what our wonderful clients have to say about their experience with us. 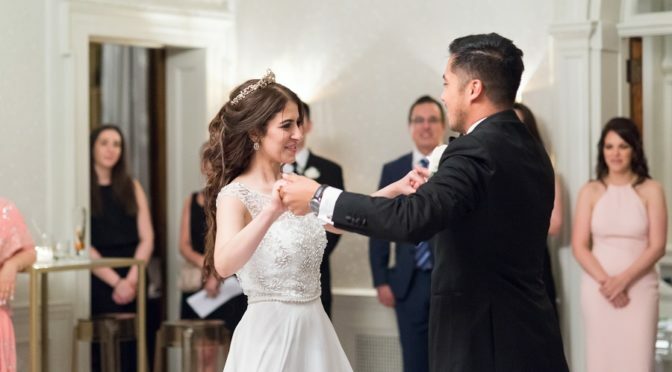 Scroll down to Watch Wedding Dance Video with these lovely couples in it – it is at the bottom of the page.